Trousseau Style - personal and bridal styling in King of Prussia and Philadelphia. It’s the confidence to know who you are and to wear it proudly. We believe your style is personal. 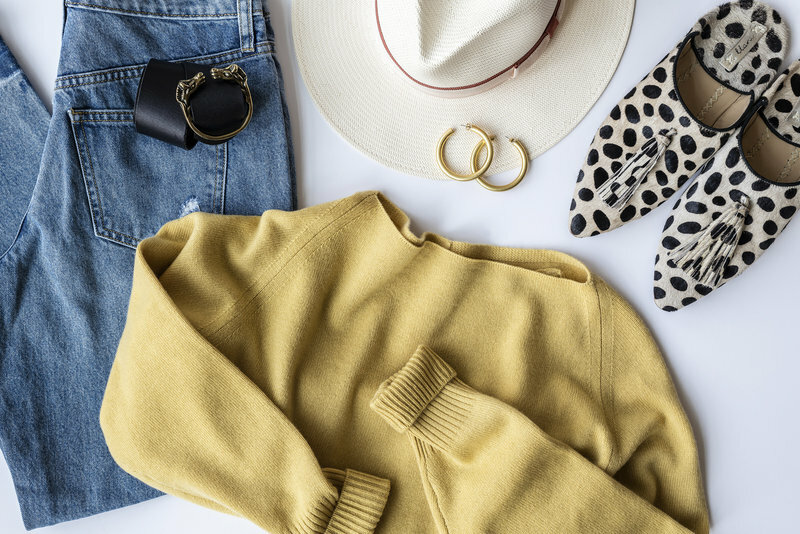 Founder Lauren Hartman helps women feel amazing inside and out; with a focus on self discovery, timeless looks, modern sophistication and more than a little bit of fun. 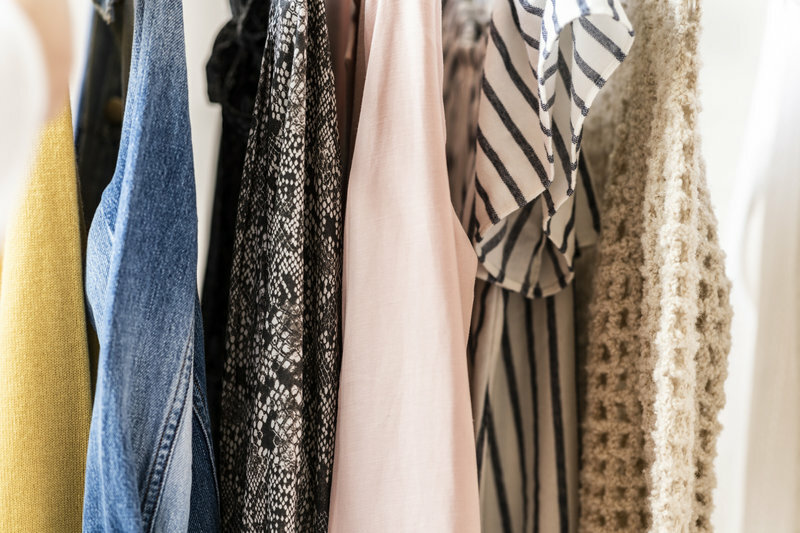 You deserve a closet that makes you feel confident and comfortable. An experience with Trousseau Style is more than a wardrobe edit. It’s personal styling that fits no matter where you are in life. it’s a personal discovery with a trusted expert. "I am a small business owner with minimal time and energy to spare, but hiring Lauren was BY FAR the best decision of my year. Not only do I look better, but I FEEL better each and every day. THANK YOU, LAUREN!" 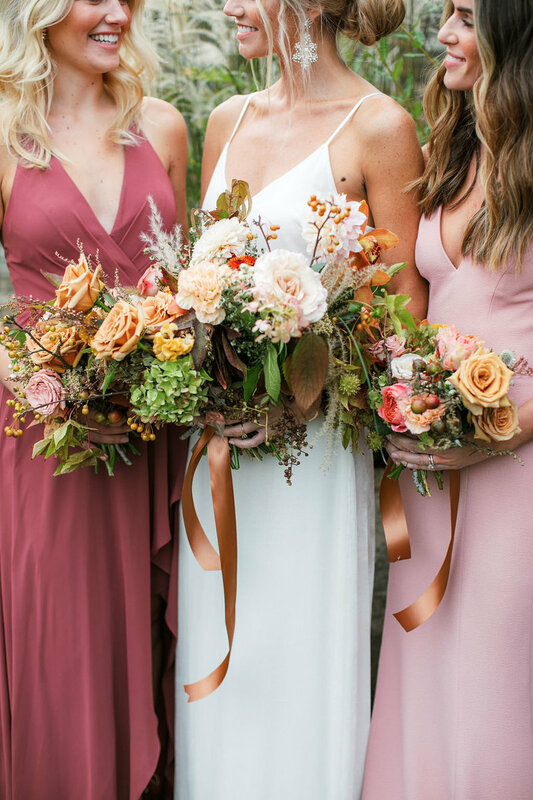 "I can't say enough great things about Lauren of Trousseau Style! She helped me create a vision for my wedding. She has a great eye for color and design and was super helpful! Lauren offered very sound advice on the type of decor to include to bring my whole theme together." "Lauren is like your stylist BFF who keeps the process fun and friendly while still giving it to you straight. The whole process was really easy and it's so much easier to get dressed in the morning. I'm feeling very Marie Kondo every time I walk into my closet!" View our latest work, get inspired and learn tips and tricks. Get to know more about us and how we can help. Get our latest news delivered right to your inbox!